Jamie Benn of the Dallas Stars and Braden Holtby of the Washington Capitals were selected by the members of the NHLPA as finalists for the 2015-16 Ted Lindsay Award. In the 45th season of the “Most Outstanding Player” award being been presented, Kane becomes the first ever U.S.-born player to receive the Ted Lindsay Award as well as the first recipient in Blackhawks’ franchise history. The 2015-16 Ted Lindsay Award was presented during the 2016 NHL Awards at the Hard Rock Hotel & Casino in Las Vegas. In the 2015-16 NHL regular season, Kane led the league in points (106) to also earn his first Art Ross Trophy. He finished first in points-per-game (1.29), first in power-play points (37), second in goals (46), tied for second in power-play goals (17), tied for second in game-winning goals (9), and ranked third in assists (60). Kane’s totals in goals, assists and points all set career highs. 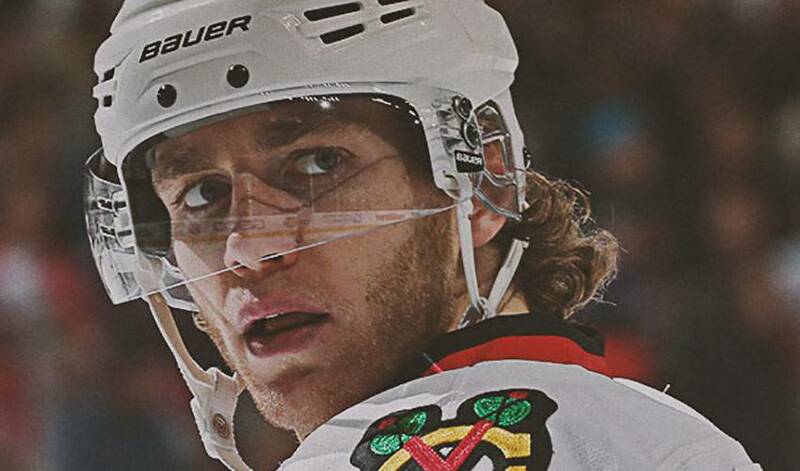 He helped lead the Blackhawks to the playoffs for the eighth consecutive season.